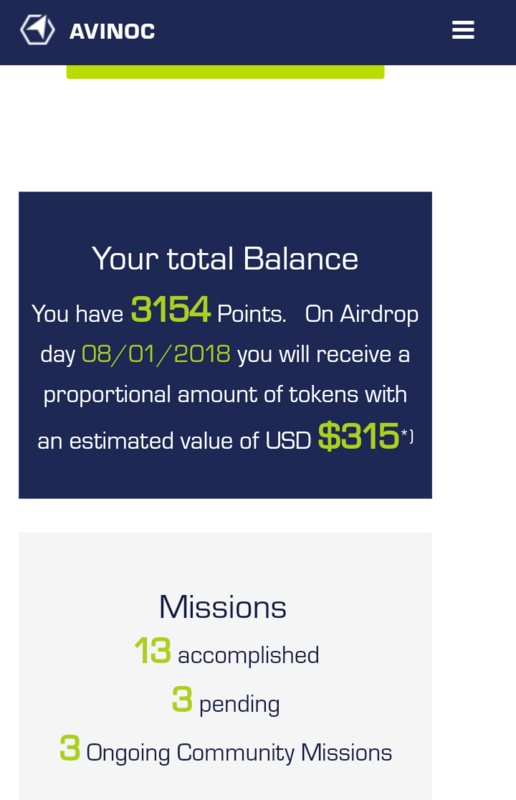 Well I was just looking thorugh my feed when I got to know about this airdrop ending in about 18 hours and gave it a try and ended up making 315$ worth of points which will hopefully reach my wallet by tomorrow. So I am explaining it to your guys so that you can also give it a try. After all free tokens are always good. Well this is an airdrop and you'll need an ETH wallet for this. MyEtherWallet Address will work. First go to the airdrop page and scroll down and click on To The Airdrop. Now sign in with any of the third party accounts. You'll be asked to enter your wallet. Enter your wallet address. After this perform some simple easy social media tasks and you'll see your amount increasing. I hope this is legit as there has been many discussions about this airdrop. Join this now so that you'll have some tokens in your wallet.